Portree Primary School has been enjoying seasonal highlights over the past week, with special occasions laid on by parents, teachers and Pudsey Bear! NHS Highland hope to begin work over the new few months on a car park extension at Raigmore Hospital. The new car park will create over 200 new spaces. The information came from NHS Highland chief executive Elaine Mead, who was responding to Kate Forbes MSP over continued concerns from Highlanders about the current parking provision at the hospital. It is understood that NHS Highland are “testing the market at present” to see what car park barrier systems are available, and what the final costs will be for creating the extra car parking spaces. After that information is received, the health board will tender for the works. 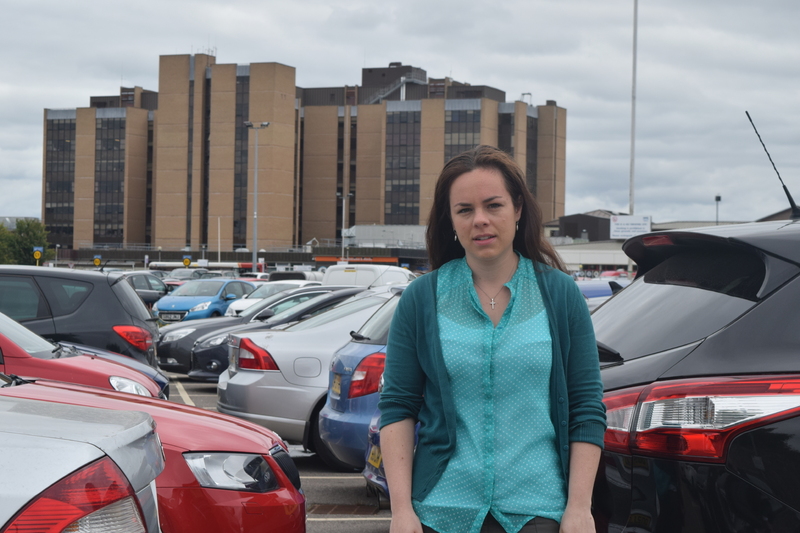 Kate Forbes MSP said: “I am pleased to hear that progress is being made on NHS Highland’s plans to expand the car park at Raigmore Hospital. It is well known that lack of parking is a major source of stress for patients and visitors. “At the end of the day, it is outrageous that people use Raigmore for parking when they are not using the hospital. They should be ashamed of themselves for their thoughtlessness and lack of concern for those who depend on parking to get to the hospital. The accident has taken place between Sligachan and Portree, around two miles north of Sligachan. Traffic is currently moving through one lane.